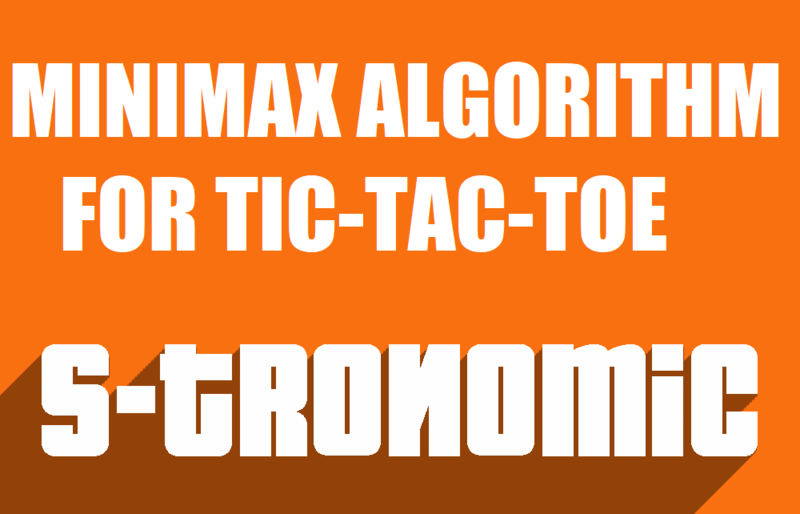 This article is a quick guide for how to construct a program to play the simple game of Tic-Tac-Toe using the Minimax algorithm. Read more. 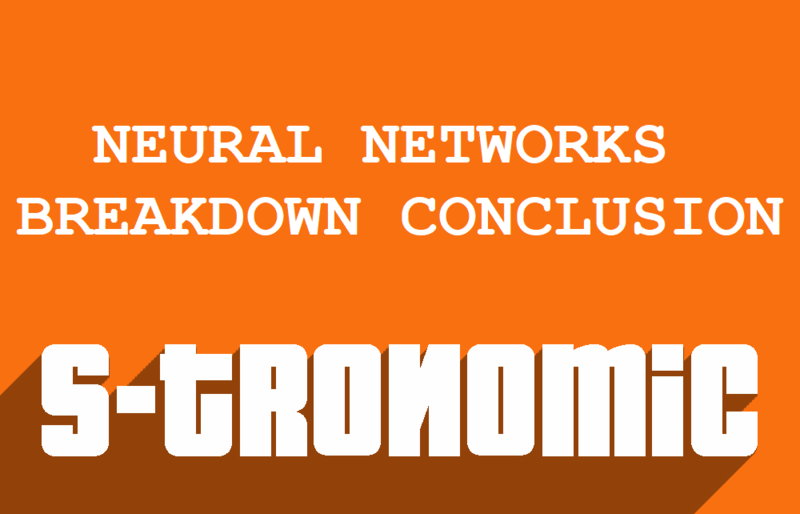 This is the conclusion to the Neural Networks Breakdown series. Read more. Neural Networks Breakdown Part IV is the continuation to the third part of the Neural Network Breakdown series. Read more. Neural Networks Breakdown Part III is the continuation to the second part of the Neural Network Breakdown series. Read more. This is the continuation of the first part of the neural networks breakdown. Read more. Neural networks are the foundation of AI systems. Many people feel that neural networks do some kind of magic, and yes they do, which can't be understood by a layman. We have a breakdown of it. Read more. Can discussions about disagreements converge to any place useful? Can it become fruitful further in time? Let's see. Read more. England and India are now at loggerheads. It is 1-1 and we have a decider match. Let's see how the teams fare. Read more. 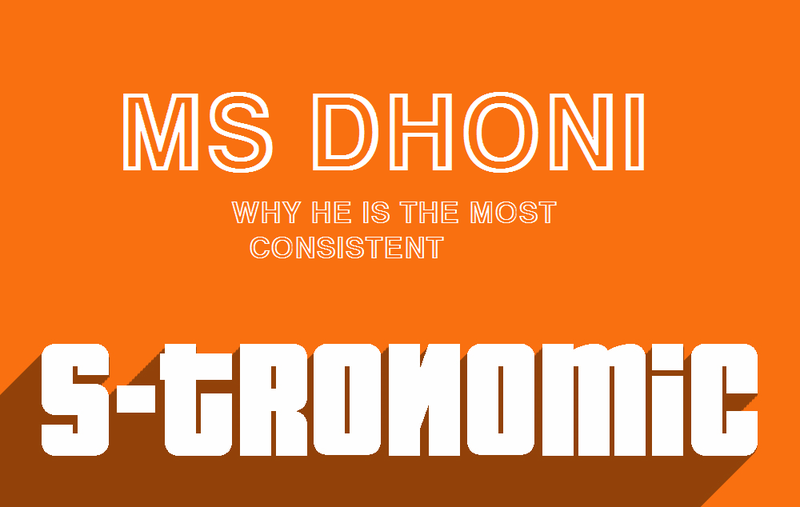 There are many reasons to love MS Dhoni. We have a few written down for you to munch on. Click the heading to read more. Read more. The Indian team will begin their tour by going up against Ireland in a 2 match T20 series, before they play England. 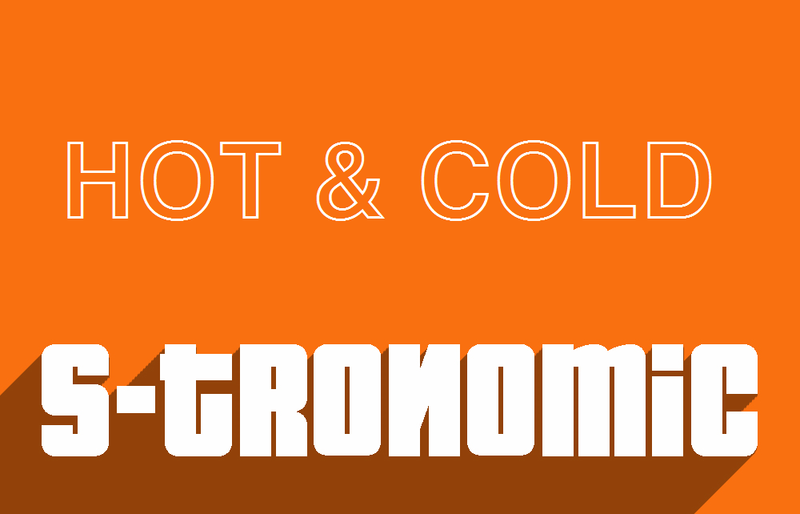 Read the preview by clicking the heading to know how the teams stack up. Read more. The Indian management team has made YoYo tests a mandatory test to be cleared, to be considered for the playing XI. There has been speculation about whether this is the correct decision or not. Click the heading to know more. Read more. This IPL edition was one of the most closely contested editions in the history of the IPL. The reasons for that are clearly obvious. 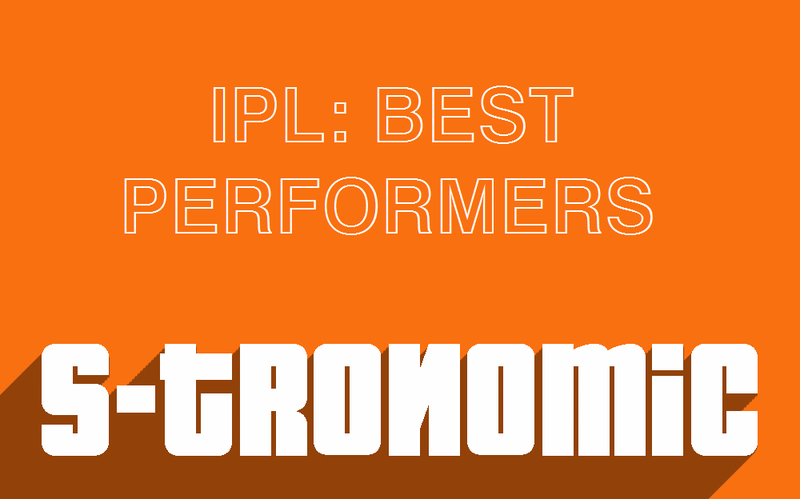 The batsmen had a huge party as they usually do in the IPL, and we have a little delve into which batsmen performed the best. Read more by clicking the heading above. Read more. This time Rohit Sharma is under analysis, with his recent form in the South Africa and in general for the past year. Click the heading to read more. Read more. 147 balls. 25 fours. 3 sixes. 200 not out! On this Day The Greatest Batting Record in ODI cricket history was inscribed in Golden Letters in the Cricket Hall of Fame. And it was None Other than the Little Master Himself, Bharat Ratna: Mr. Sachin Ramesh Tendulkar. Click the Title to Read More. Read more.